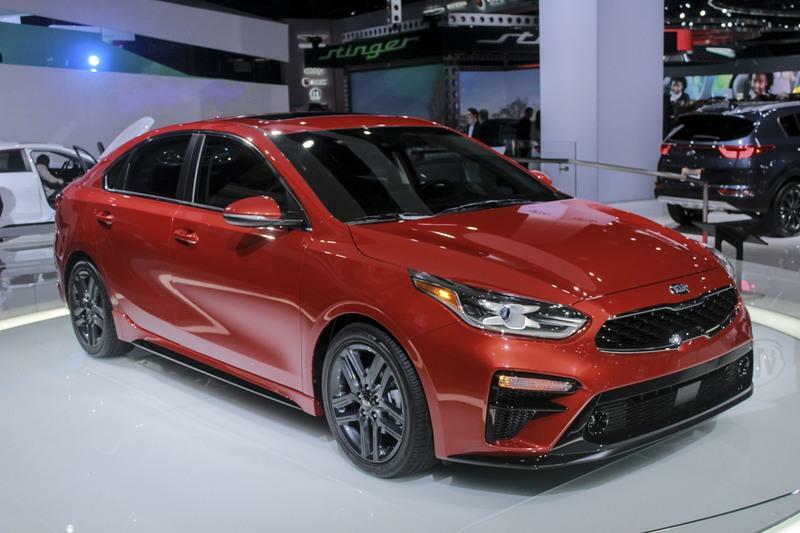 The all-new Kia Forte’s debut at the 2018 Detroit Auto Show was met with sighs of relief from a public that had gone tired and weary of the last-generation model. The third and current-generation Forte came with an updated styling that evoked similarities to the highly touted Stinger GT. 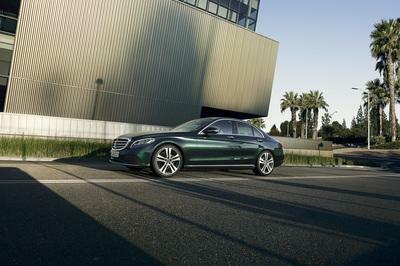 It also featured an updated interior and new safety and tech equipment. 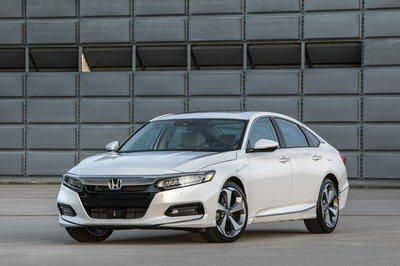 As promising as the new Forte is, there might be more reason to celebrate because of reports that a hotter version of the Forte could be in the pipeline for performance-starved customers in the U.S.
"We’re not done with Forte, so we have more exciting products"
We’re long overdue, aren’t we? I’d like to think so because we’ve so far been shut out of the 200-horsepower Kia ProCee’d GT, which is available in both the U.K. and European markets. On our end, the best we can get as far as an entry-level performance Kia is the Elantra Sport or, if we’re really reaching, the Soul Turbo. A performance version of the Forte makes a lot of sense. The model’s product manager, Derrick Ty, seems to be of the same mind. Speaking with Motor Trend, Ty confirmed that there are more plans for the all-new Forte beyond the sedan that we saw in Detroit last month. "We’re not done with Forte, so we have more exciting products," he said. "We have more exciting products that are coming that I can’t speak of… It’ll be pretty exciting for the next few years. I mean, I’m already excited as it is with the Forte the way it turned out. It’s a taste of what’s to come." If that’s the case, consider our appetites to grow in the coming months. There’s certainly going to be a lot of speculation on the model Ty’s hinting at, including what we think is a likely candidate: a performance version of the Forte5 hatchback. The hatchback version of the Forte should follow in the sedan’s concept and debut in the coming months. This could be the model Ty is referring to because all the elements are there for a performance model. 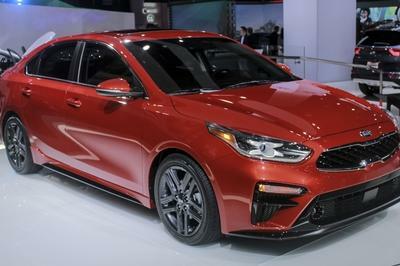 More importantly, a hot version of the Forte5 would slot in nicely in a Forte lineup that Kia appears to be expanding. A hot version of the Forte5 would slot in nicely in a Forte lineup that Kia appears to be expanding. From a practical standpoint, the pieces are also already in place. Remember, the Forte already shares the same J5 platform with the Cee’d so building a hot hatch Forte5 based on the Pro_Cee’d GT isn’t going to be a start-from-scratch proposition. The latter has already proven itself as a desirable hot hatch, thanks in part to a 1.6-liter GDI engine that delivers a total of 201 horsepower and 195 pound-feet of torque. Those power numbers on a hot Forte5 would do well to satisfy the cravings of hot hatch aficionados here in the US. 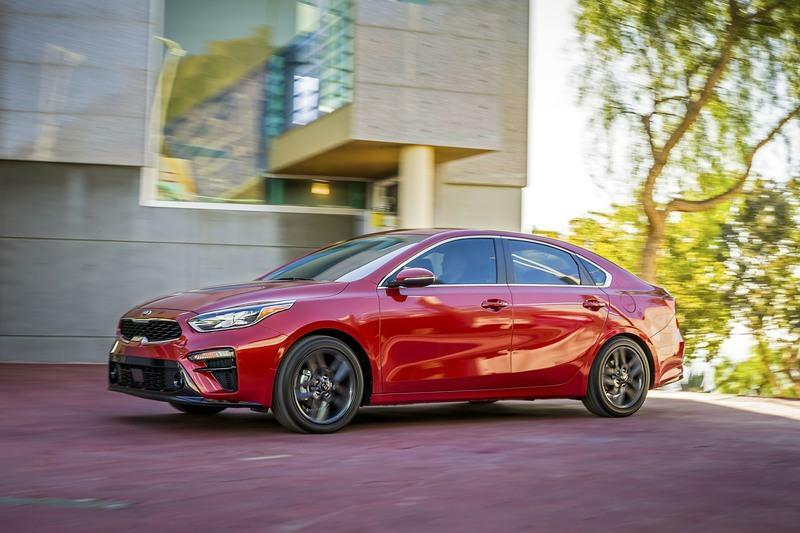 Regardless of what Kia has in store for the all-new Forte, a possible performance model is the kind of shot-in-the-arm the automaker needs to get people in the U.S. excited about the model. 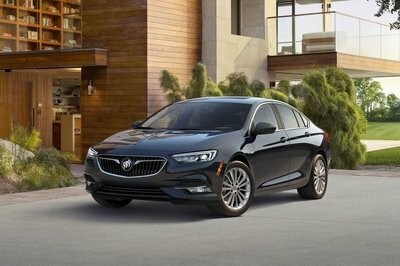 We’ll have to make do with the Forte sedan for now, but if there is a hot hatch in the horizon, you can be sure that a lot of people are going to want a piece of that. Read our full review on the 2019 Kia Forte.